John R. Harding, M.D. is a partner in the Michigan Institute of Urology, P.C. 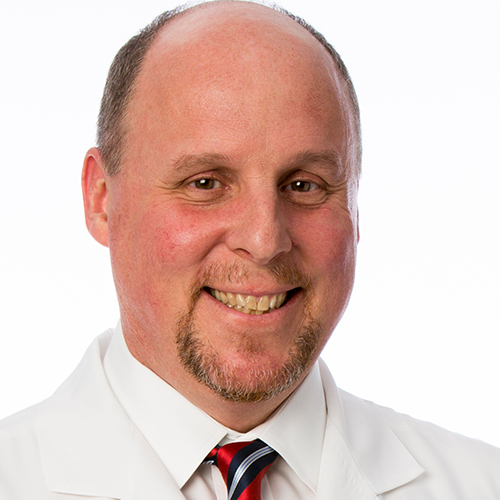 He has practiced Urology in the Metropolitan Detroit area since 1995. He was certified by the American Board of Urology in 1997. Dr. Harding specializes in all aspects of adult Urology and sub-specializes in Male Reproductive Medicine & Surgery, including Vasectomy Reversals. Dr. Harding received a Bachelor of Science from the Albion College, Albion, Michigan in 1984. He received his Doctor of Medicine degree from Wayne State University School of Medicine, Detroit, Michigan in 1988. Dr. Harding did his Urologic Residency at William Beaumont Hospital, Royal Oak, Michigan in 1994. He additionally completed a Fellowship in Male Reproductive Medicine & Surgery at Baylor College of Medicine, Scott Department of Urology, Houston, Texas in 1995. Dr. Harding’s hospital affiliations include, William Beaumont Hospital, Royal Oak, Michigan, and Troy Beaumont Hospital, Troy, Michigan. Dr. Harding has served as sub-investigator for multiple research studies involving drug therapy for overactive bladder, male erectile dysfunction, prostate cancer and bladder cancer. He has written and presented numerous articles both locally and nationally regarding general Urology as well as Male Infertility issues. Dr. Harding is a member of the American Urology Association, Michigan Urology Association, Society for the Study of Reproductive Medicine, Society for Male Reproduction and Urology.